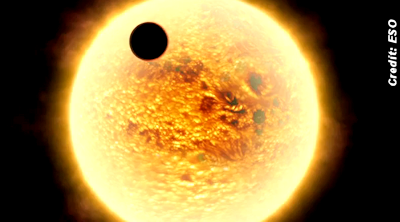 "We are excited to begin our search for small planets around nearby stars," Peter Wheatley, an NGTS project lead from the University of Warwick, U.K., said in as statement. "The NGTS discoveries, and follow-up observations by telescopes on the ground and in space, will be important steps in our quest to study the atmospheres and composition of small planets such as the Earth." . . .